While these things are the main ingredients to any SEO efforts, we’re going to let you in on some lesser known ways for your content to appear on the first page of Google. Let's talk about what these other ways are, what they mean, and tips for appearing in these results. 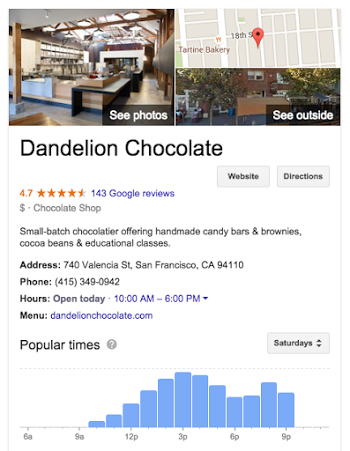 When you search for a business on Google, you may see information about that business in a box to the right of the search results. This is an important part of local search. This box is called the knowledge panel! Knowledge Panels are key for local search as they show information unique to that type of business, helping customers discover and contact your business. For example, a retail store may show hours, payments accepted, etc. Hotels or apartments may show that they have WiFi service or a swimming pool. This may be limited by the business category. Appearance of your business information is affected by a variety of factors, including relevance, distance, and prominence of the business to the searcher’s location. 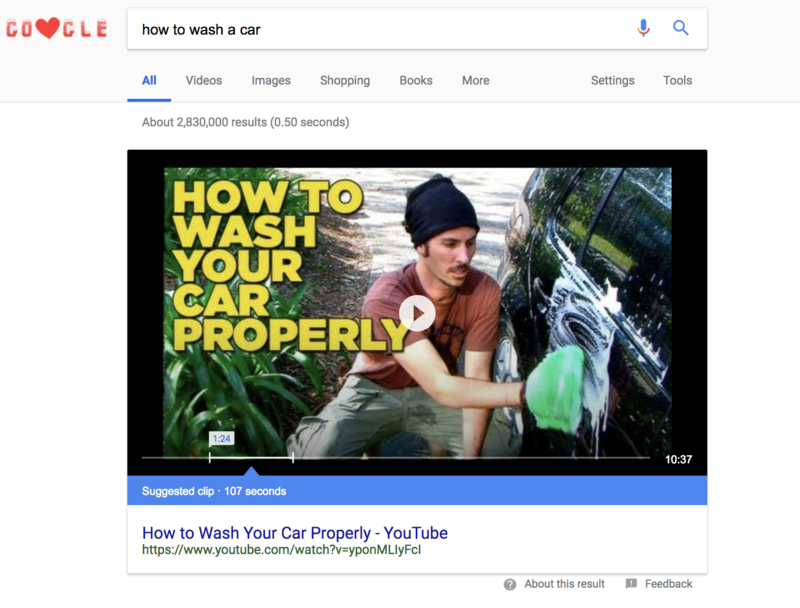 To increase your chances of appearing in the knowledge panel, you should have a verified Google My Business profile that is updated and accurate, containing the right keywords and categories (though verifying a business does not automatically mean that the info will appear in the knowledge panel). Similar to the knowledge panel are the Local Packs. 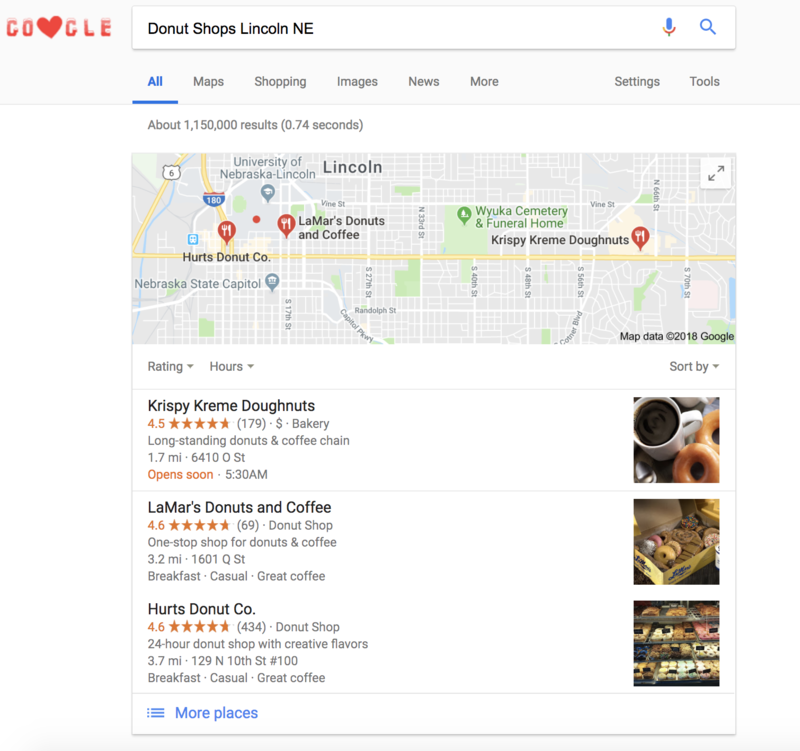 The local pack is a section of Google's search results that shows the local businesses related to your search. Whenever your search has a local intent, Google delivers local results. So why do you care? The coveted Local pack appears in the #1 spot 93% of the time. Simply put, if you optimize for local search, almost every time you will appear at the top of the search results page! How do you do it? It's pretty easy. Business information, and online reviews. Google always try to provide the best information to its users. As a result, setting up a Google My Business listing for your small business is the first step. Here is how. As a small business, or more specifically, one that relies on local customers, this needs to be your bread and butter. Appearing in the local searches is a game changer. If you can grab one of the spots in this Google Holy Grail, your business will reap the benefits. If you’ve Googled any kind of question or general pondering in the last few weeks, there’s no doubt you’ve encountered the "People Also Ask" accordion box that appears just below your original search. There is only good news when it comes to appearing in that section. It isn't that different from what you’re already doing. The strategy for ranking in the People Also Ask section is keyword research and writing. To find the keywords, just Google searches related to your niche and then look at the questions in the People Also Ask section. For example, if you’re a sales consultant, a great question to answer might be: "How to get more leads." That’s a great starting strategy but there’s much more to that approach. That question only answers “how”, it doesn’t answer the rest of the w’s -- what, where, when who or why. The takeaway is to write content that answers each of those questions. Create a cluster of content around one subject for the best chance to appear in the People Also Ask section on Google. 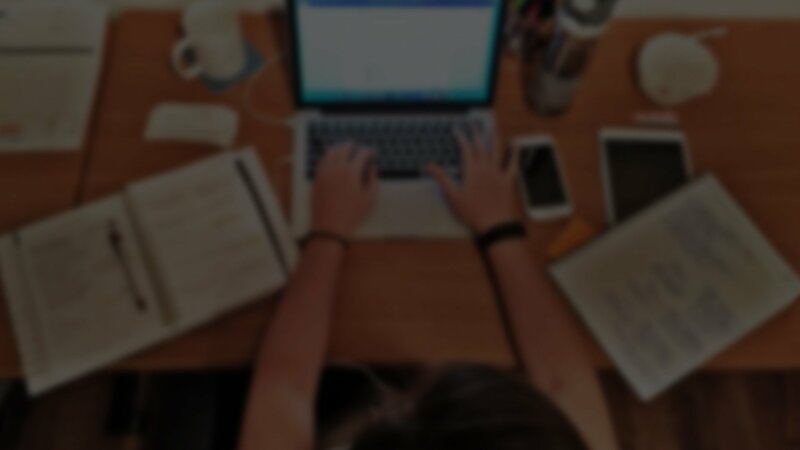 There is no guarantee of appearing in the People Also Ask section, but if you're thinking about how to rank there then you're probably already ahead of your competitors. It's really easy to blast through hundreds of shots and keep the default file name your camera gives you. But before you keep that a habit let's understand how that hurts your SEO. When it comes to SEO you have to create descriptive, keyword-rich file names for image optimization. Google not only crawls the text on your webpage but they also search for keywords within your image file names. You could use the generic name your camera gave to the image: DCMIMAGE65.jpg. 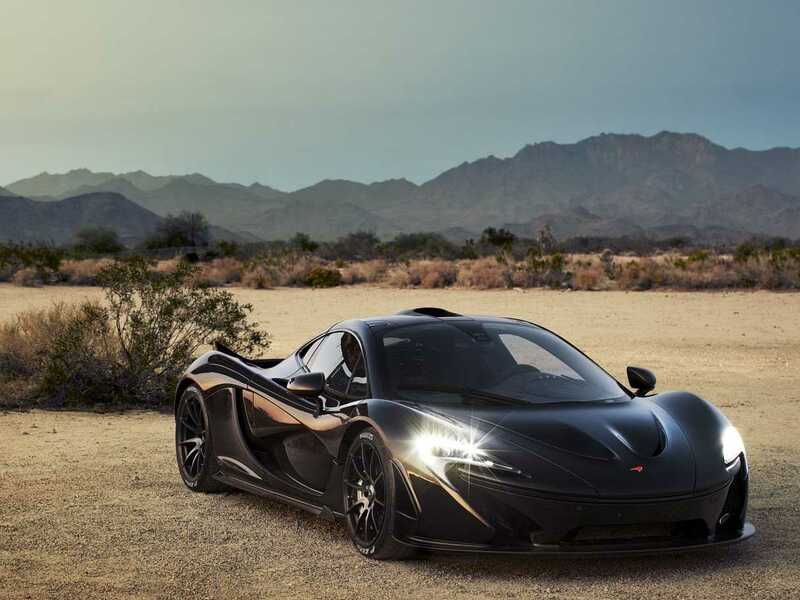 Or, you could name the file: 2017-Mclaren-P1-Review.jpg. Think about how your customers search for products on the internet and try to name images around that. As a general rule, use dashes instead of spaces as that helps search engines recognize the individual words – an absolute necessity for SEO. Behind every great image, is a great file name. Is 0 better than 1? In this case, yes! Result 0 is also called the featured snippet, which is the search that appears at the top of the results page, above the normal search results. The snippet contains the URL and page title, along with a little information about the page's content in an attempt to quickly answer the search. To get your content in featured snippets it’s best to start with who is already there. A review of your competitors' featured snippets will give you a starting point for a list of keywords you might focus on (similar to People Also Ask). The important thing to remember is you don’t have to rank #1 to be #0. Google values relevance over rank when it comes to featured snippets. So, create content that gets to the point. Give your readers exactly the information you promised in the title. There is some effort behind ranking #0, but the good news is even if you don’t succeed the work you do will likely help your SEO regardless. What you know about keywords, well, you might want to throw out the window for this one. 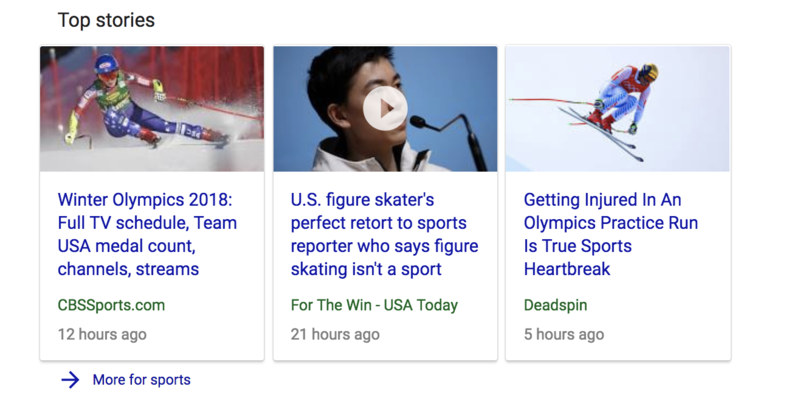 When appearing in the Top Stories section of Google, it's all about staying current. This means every day is a new opportunity to rank on Top Stories. While you can't predict what the word of the day you can be specific. Using generic keywords don’t do well when it comes to Top Stories. If you want to see what people are talking about right in the moment Twitter is the perfect place to look for that. Treat hashtags as keywords to see what is trending and use those to help you predict or climb to the top of the Top Stories in Google. YouTube is the second largest search engine in the world. 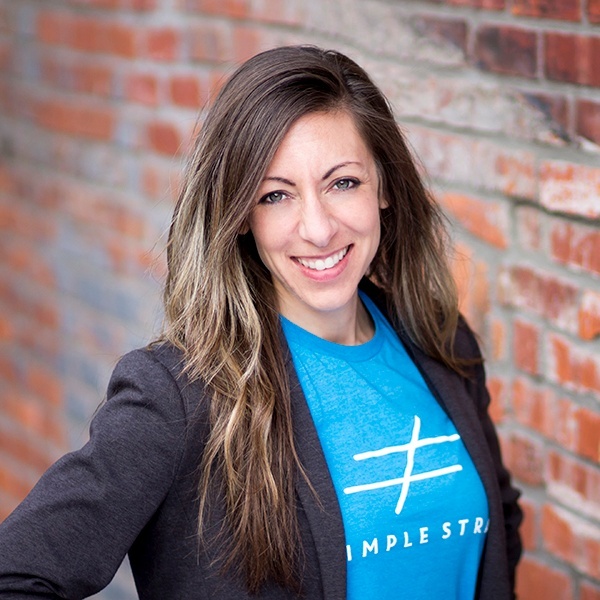 Simply put – if you aren't using video, then you better start thinking about it. Unlike Google, YouTube can't tell if your keywords are inside the video. Let's focus on the main ones – title and description. Your YouTube video description is really the only place to describe what your video is about. This information is for Google specifically. Put your keywords in the description so you don’t miss out on them being bolded in the search results page if it matches the question being asked. Yes, Twitter is an SEO strategy. Let’s make this clear, though. You can't just sign up for a Twitter account and tweet your own content. That does not help. You have to be active. That means entering conversations, responding to questions, talking to customers who mention your brand, and being collaborative and fun! It’s a social network after all. Be social! Just as you optimize your own website with the keywords you want to rank for, make sure your Twitter account is also optimized to add context around your tweets. Posting quality content will encourage more people to follow you, which shows Google that your have higher authority and more klout. The whole idea of Twitter is about creating content for your audience's audience! While most people want to claim that coveted top spot on Google search results, this short list of lesser known SEO hacks shows that you can land on that first page in other ways. Like all SEO hacks though, these require dedication to the practice and a high level of execution. We suggest picking one or two of these areas to start, and learn how to harness the power of these lesser known SEO strategies!